Chlorine can cause blistering in hermit crab gills. Long term exposure can be fatal. 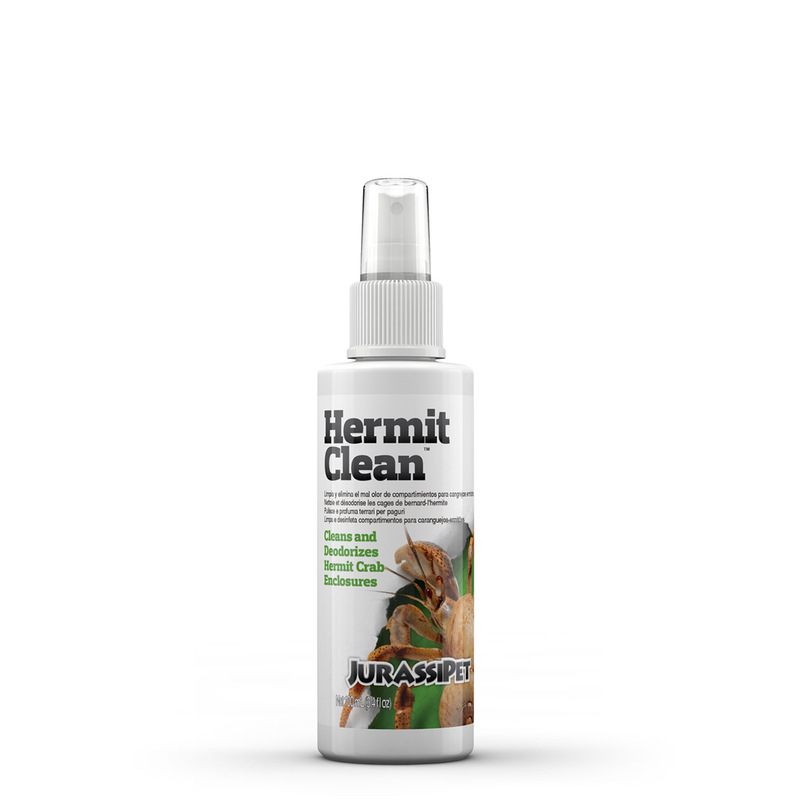 Hermit Safe™ also provides key electrolytes to promote proper and healthy molting. The hermit crab's natural habitat is near the ocean in brackish environments. 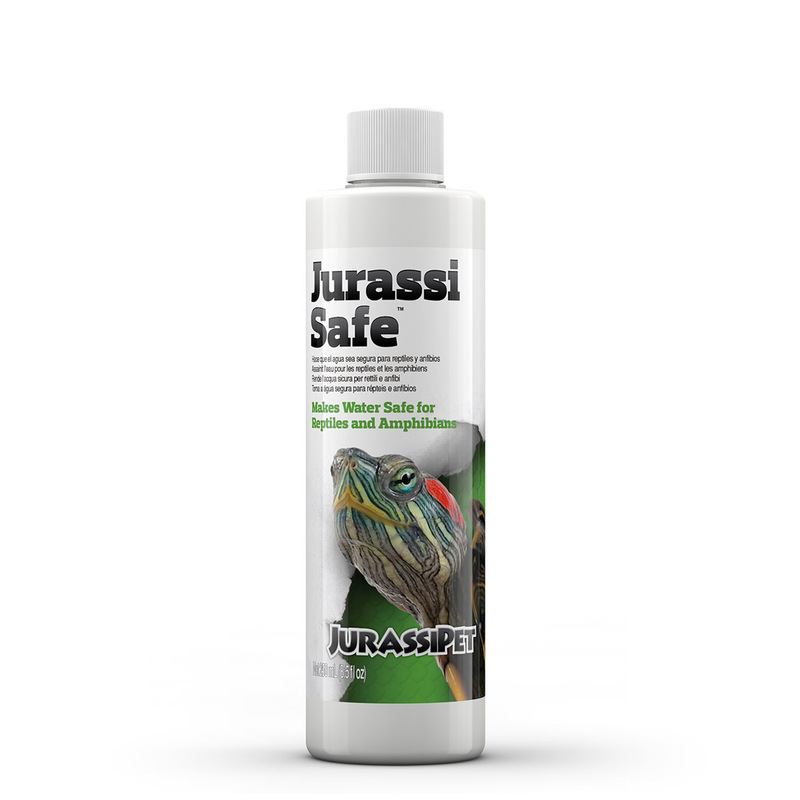 Brackish water is water which contains more sea salts than freshwater but less than the open sea. 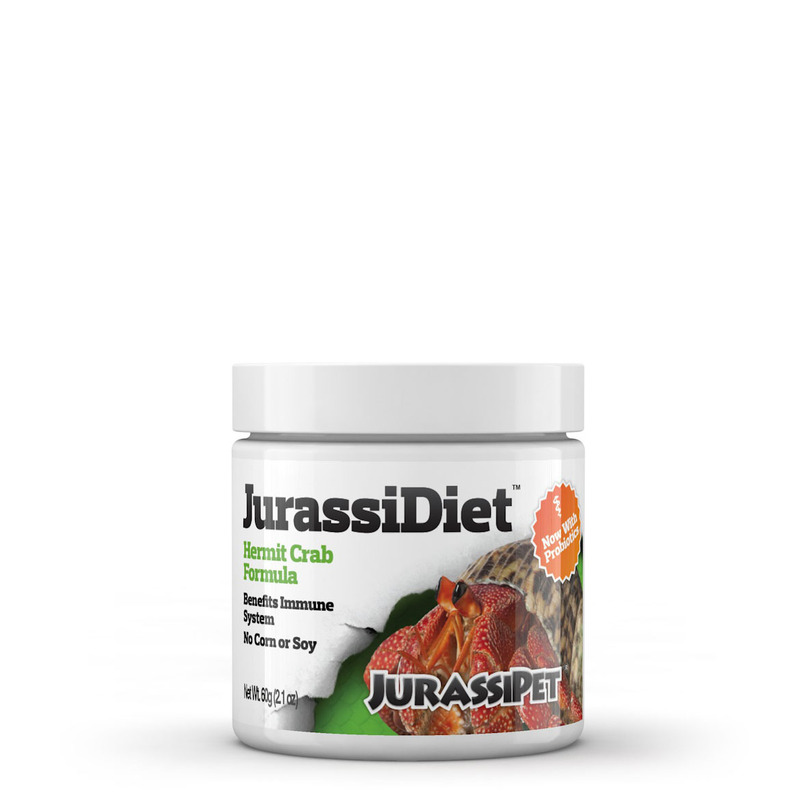 It is important to try and replicate this for your crabs. 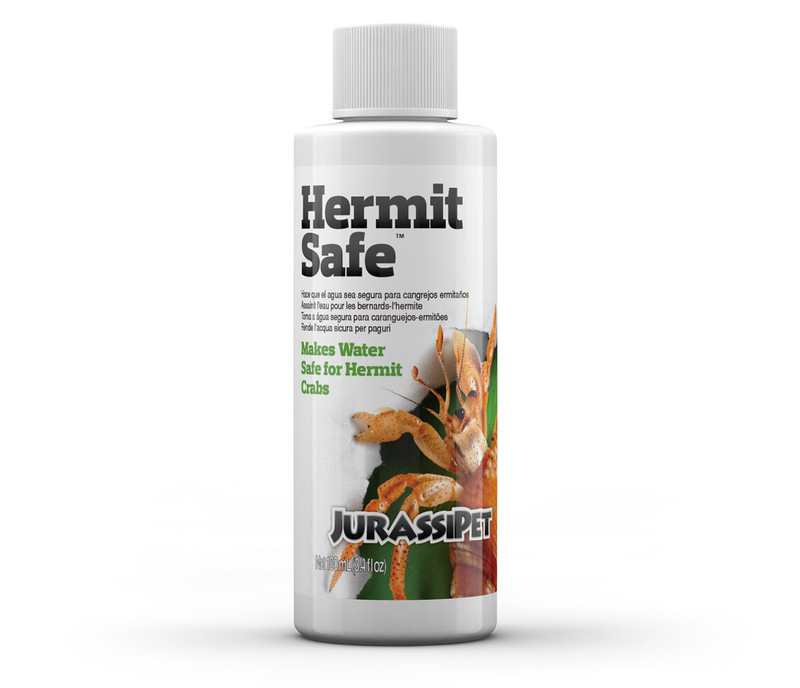 Using HermitSafe™ provides key electrolytes, raising salinity and promoting proper and healthy molting. Add 1 capful (5 mL) per each 1 liter (1 US quart) of new water.